Hi everyone! It's HEAL Community Manager, Tal, here. I’ve read a lot of posts online about low-sugar or healthy packaged snacks but the truth is that many of the products advertised are not actually that good for you. Either they aren’t really very low in sugar, the sugar they do contain is refined, or they are low in sugar but full of other artificial ingredients. Here are some of our picks for HEAL-approved, low-sugar snacks from companies that we love. If there are ones you love that we’ve missed, please let us know in the comments below. 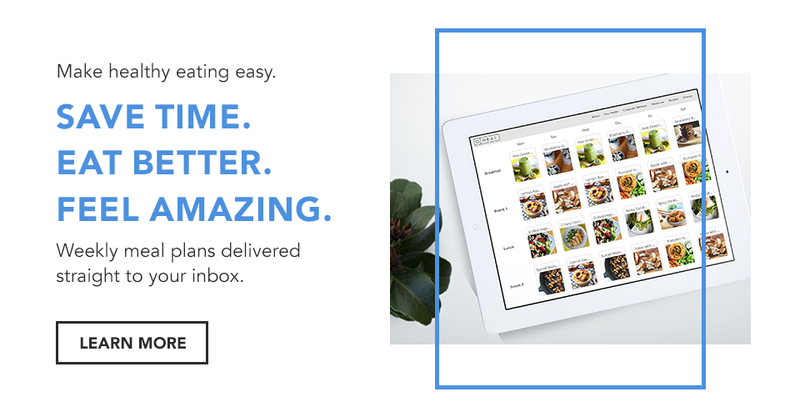 If you love the convenience of energy bites but don’t have a food processor or time to make your own, Nomz is perfect. They typically have just 4-5 whole food ingredients and only use dates to sweeten, meaning they’re just as healthy as what you would make at home but more convenient. The added bonus is that they’re a Canadian company and you can find them in most grocery stores and health food stores. 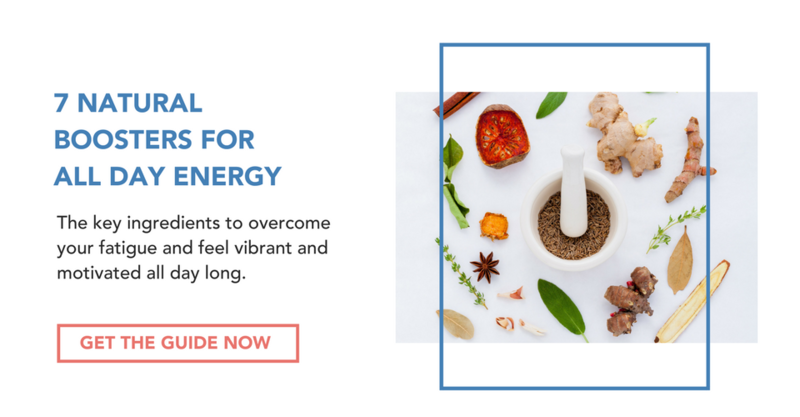 Nudfud snacks is a Toronto-based company that was created by a fellow Holistic Nutritionist. We love them because a) they taste amazing and b) they’re made from only whole-food ingredients (i.e. like sweet potato, banana, flax, apple cider vinegar). They are also high in fiber and have no added sugar. They have sweet and savoury options too so they’re good for any type of craving. As an added bonus they’re also free of tree nuts so a safe snack for kids to bring to school! EPIC Bar is a savoury, high protein bar made with meat, fruit, and nuts. They’re paleo (grain, soy and dairy-free) and low in sugar. We love them because they use only the highest quality grass-fed and pastured meat available, and follow strict animal welfare standards. A few of the cured flavours contain maple sugar or brown sugar but it’s minimal and is balanced by the high protein content. Think of EPIC bars as healthy beef (or other animal) jerky. *We haven't seen EPIC bars much in Canada, but you can order them online or pick some up when you're in the US. 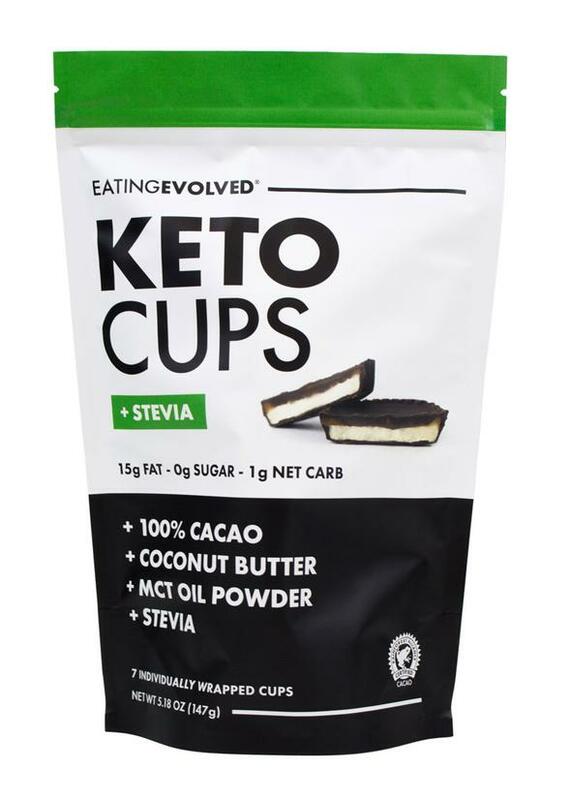 Eating Evolved chocolate bars, keto cups and coconut butter cups stay true to their slogan “It’s food, not candy.” Even though they’re free of dairy, gluten, additives, are paleo and certified organic they’re actually the ultimate sweet treat and are seriously delicious. If you’re going completely sugar-free then opt for their stevia sweetened products but otherwise they use a small amount of organic coconut sugar which we prefer over cane sugar. *You can find Eating Evolved Chocolate online through Pure Feast. There are quite a few kale chip brands out there but not all of them would be classified as healthy snacks. Even some kale chips have sugar...what gives?! We like Healthy Crunch and Solar Raw which you can find on well.ca. Most of their flavours are sugar-free or have a small amount of coconut sugar, and contain healthy ingredients like ACV, cashews and nutritional yeast to add flavour. Like Nomz Energy Bites, RXBAR only sweetens their products with dates, the bars have only four ingredients and each ingredient is listed on the front of the packaging. They’re high in protein, fiber and good quality fats, and low in sugar, which makes them the perfect snack option for sustained energy. *The only downside is they’re an American company so they are harder to find in Canada. You can only buy them online though. 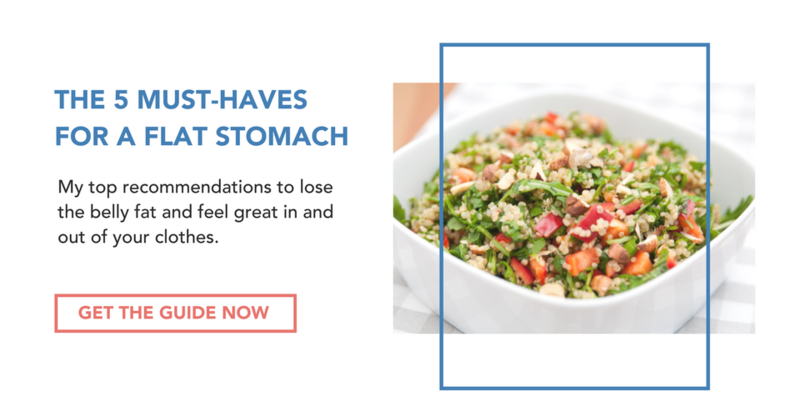 Siete Foods is all the rage right now among nutritionists. Their chips are grain free, with ingredients like coconut flour and ground chia, and cooked in avocado oil. Avocado oil is a good choice in chips or popcorn because it has a higher smoke point so there’s less risk of the oils going rancid, making them unhealthy/inflammatory. You can buy all of their products online. Most trailmixes have added sugars, the nuts are cooked in “bad” oils, and sometimes the raisins and cranberries even have added sugars (why raisins need to be sweetened we’ll never know!). We love this option because it has none of those things and you can find Central Roast products in most grocery stores. Raw nuts are a great option over roasted nuts (not that roasted ones are unhealthy) because the healthy fatty acids (i.e. Omega 3/6) are preserved. Bulletproof Bars are one of the few protein bars we would recommend because they have clean ingredients and no refined soy products or sugar. They also come backed with the “superfood” punch you would expect from the brand. 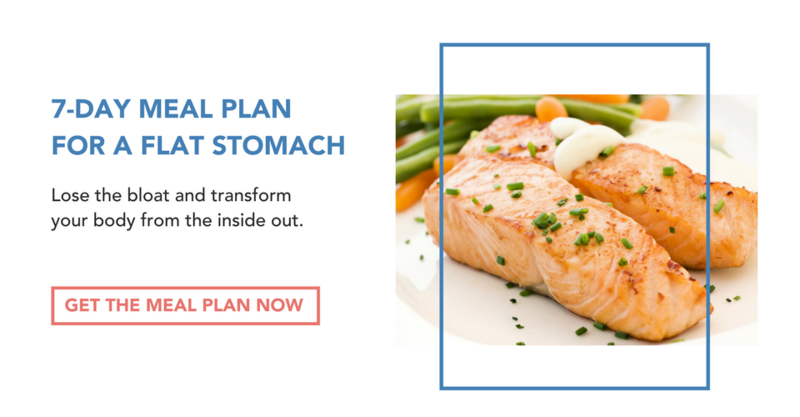 The bars contain MCT oil, which is a type of fatty acid that doesn’t need to be broken down by the liver and is used directly by your body and especially the brain as fuel. 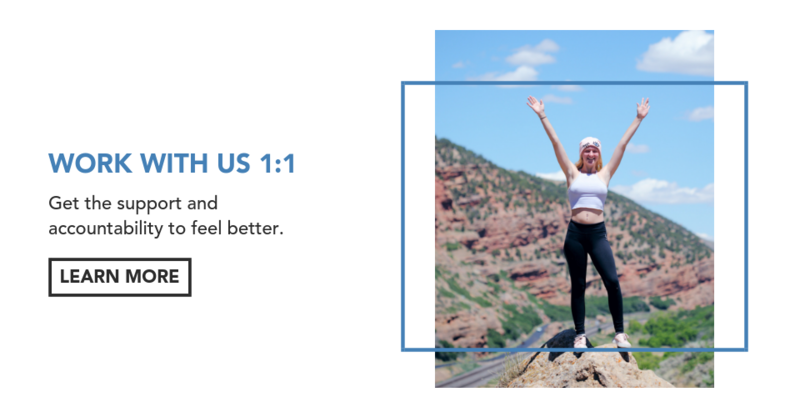 Plus, the protein comes from grass-fed collagen which has beneficial properties for the joints, skin, hair and may be beneficial for leaky gut. These bars don't come cheap, but are worth the extra $$ in our opinion. *This is also US product, but we love ordering Bulletproof bars from Health Essentials as they offer free shipping Canada wide over a certain $$ amount. The Bulletproof website also ships to Canada, but it's not cheap. Prana is a Montreal-based company that makes a number of snacks, including nut and seed mixes without the use of oils. As I mentioned above, many of the nut snacks and trail mixes you’ll find contain refined or harmful oils (canola, sunflower, safflower) and table salt. Not all of their snacks are sugar-free so I recommend looking for their raw or roasted nuts or their wheat-free tamari almonds which remind me of my Savoury Trail Mix. 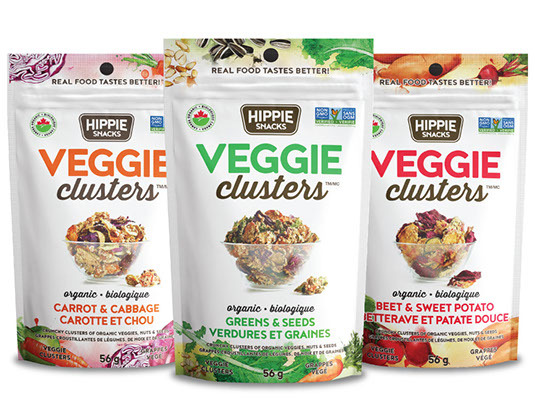 Hippie Snacks' coconut clusters, veggie clusters and sesame snacks aren’t all completely sugar-free but they’re close and are literally packed with vegetables, which we love. If you’re looking for a delicious snack that’s dairy-free, gluten-free and organic, they’re a great option. Seaweed is one of the world’s most nutrient-dense plants. It’s also naturally salty which makes it surprisingly tasty. 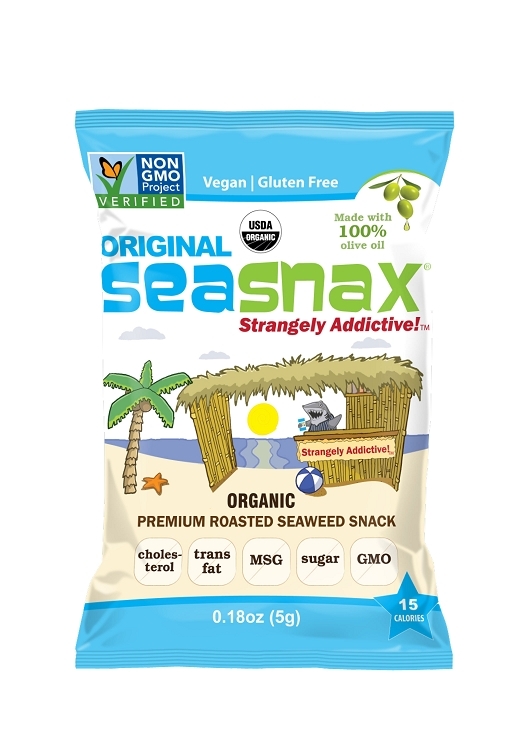 Many seaweed snacks contain artificial ingredients so definitely opt for SeaSnax. It’s vegan, gluten free, GMO-free and is made with only 100% organic extra virgin olive oil and just a pinch of sea salt.